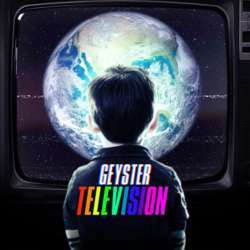 The new Geyster album "Television" is out now, please join us for the showcase for this CD release by the most West Coast band in Paris. This is the occasion to discover or re-discover this famous club in Paris where a lot of famous bands played including Radiohead. Let's meet before the show so that we can have an InterNations table. By the way, Protected content also serves food.